The Mountain Land Physical Therapy Sun River Clinic is conveniently located in the center of the Sun River community to offer physical therapy close to home. Our goal is to help our patients get back to a healthy and active lifestyle in a timely manner. We are proud to offer specialized treatments that include our Neuromuscular Training Program, stroke rehabilitation, spinal cord and nerve damage rehabilitation, and Occupational Therapy. We look forward to serving you in our beautiful new clinic and hope to make friendships that will last a lifetime. Great doctor, great staff, great facility–all very helpful in helping me to get better!! Steve has been excellent. Very professional and caring. I was amazed by the positive treatment I received and by the thoroughness of my treatment. … I would highly recommend the entire staff to any one of my friends! Well, hopefully, I will never need PT again, but if I do Mountain Land is THE PLACE to go. I have recommended Mountain Land to several of my friends. Also, to my surgeon. My experience was very good. Both the receptionist and the therapist were exceptional. Very good experience! I appreciate the exercise information, and find that the advice is helping a lot! Thank you so much for your time and effort. I am very grateful for the expertise of the ‘team’ and for the excellent care I received. They’ve helped me tremendously and I will definitely return if the need arises. Nikki was nice, personable and very professional. They have always treated me like I was someone special and with the utmost professionalism. I would recommend them to anyone. I was very satisfied with the whole experience. This was my first experience with physical therapy. I didn’t know exactly what to expect. I feel very blessed that I found Steve and Kami. They are professional, patient, thorough, and very knowledgable. Fell in love with my therapist!! He treated me so respectfully and talked me through everything he was doing in my therapy! I felt so confident that he knew exactly how to treat my IT band. Thank you for all of your help. You were all wonderful to work with. I came as a stranger and left with new friends. I have and will continue to highly recommend this facility. Refreshing to have individuals who are trained in customer service and care. Congrats! Keep up the good work. 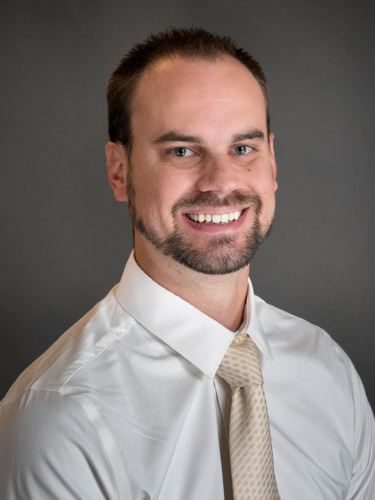 Dane earned his undergraduate degree from the University of Utah, and went on to earn his Doctorate of Physical Therapy degree from Rocky Mountain University of Health professions in 2016. Dane specializes in treating pain from head to toe with a special interest in orthopedics, including shoulder and knee rehabilitation. Dane believes in focusing on each patient as an individual and treating their needs with a tailored plan designed to best help their specific needs. Dane utilizes a hands-on approach to therapy. He has seen through experience how powerful manual therapy can be in the recovery process, and he prides himself in being able to provide this technique at a high-level to help his patients get back to doing the things they enjoy. When he’s not in the clinic, Dane enjoys spending time with family. They particularly enjoy living in Southern Utah where they can spend time together outside all year long. He also enjoys golf, tennis, drone flying, and boating. 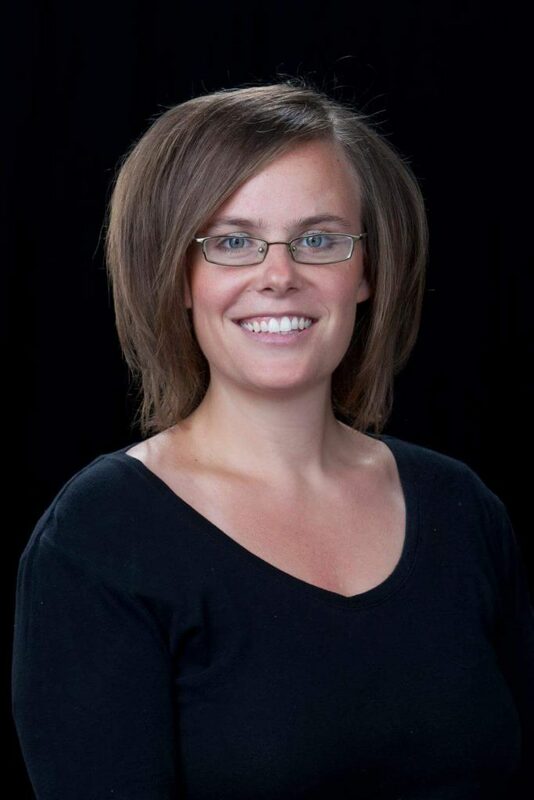 Amy earned her Bachelor’s Degree in Exercise Science from Western Illinois University in 1999 followed by her Physical Therapist Assistant Degree from Salt Lake Community College in 2002. She then went on to earn a Master’s Degree in Health Coaching with a nutrition emphasis from Maryland University of Integrated Health in 2015. Amy first joined the Mountain Land team as a Therapy Aide before pursuing her education and returning as a Physical Therapist Assistant. Amy’s approach to therapy is to treat the whole person. Well versed in therapeutic exercise and behavior change modification, Amy takes an interest in listening to her patients’ needs and concerns to help them on their road to recovery and get them back to doing the things they enjoy. When she’s not treating patients, Amy loves to spend as much time as possible with her children and enjoys creating healthy food in the kitchen.